Earlier this week some Lexus and Toyota Land Cruiser owners got a surprise. 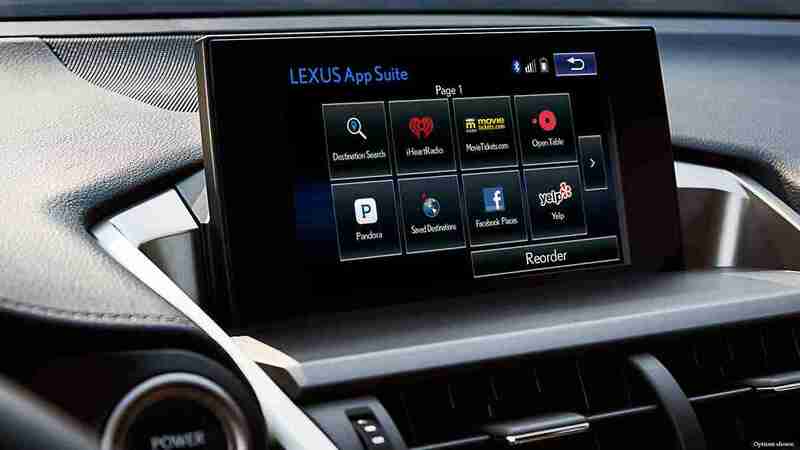 Their navigation systems and screens quit working http://jalopnik.com/lexus-owners-experiencing-a-nationwide-blackout-of-nav-1781158360. What made the blackout even more, uh, interesting, is that Lexus didn’t know what caused it. Apparently it was errant weather data that caused the systems to crash. I’m not totally sure what errant data is, but whatever. The solution is simple. Take the vehicle to a dealer and the technicians will do a hard reset. Make all the jokes you want about Lexus owners not being able to disconnect their own batteries but just think a minute. A bad network connection and some “errant data” and screens went blank and reset. Because the cars couldn’t update. So the navigation system crashed. Because the cars couldn’t update over the network the cars were on. Nobody died. Nobody got hurt. Some people were inconvenienced and that was all. I am worried though how this might affect cars that are fully autonomous. Our cell networks have problems when there are solar flares still, right? Again, not high on the chaos scale but pretty high on the annoyance scale. But put a car that uses sensors to collect data, make driving decisions and just operate on the road then have a network problem that causes the car to—what? Restart? Go dark? Not the best case scenario to be sure. UPDATE: Last week we talked about a Senate report that said new cars were being sold with faulty Takata inflators. This week, senators think the automakers should disclose to purchasers if their prospective vehicle has a faulty inflator and that it will be under recall: http://www.autonews.com/article/20160608/OEM11/160609844/senators-urge-automakers-to-disclose-new-takata-recalls. Volvo has come a long way. Volvo used to be the standard, safe, boxy, boring, suburban yuppie-mobile. But that was then. And this is now: http://blog.caranddriver.com/volvo-introduces-polestar-optimization-performance-packages-for-s90-v90/. Volvo is putting out some serious vehicles these days. Sharp looks, quality build and the impeccable Volvo safety ratings? Yes, please.